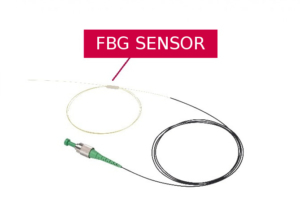 IDIL Fibres Optiques offers tailored optical sensor systems for numerous applications. As many of our customers face very individual and demanding challenges regarding their applications, off-the-shelf products may not lead to satisfying results. Thus, our long experience in the fields of opto-electronic engineering and optical sensor development made us your ideal partner to design and manufactured your specific sensor. 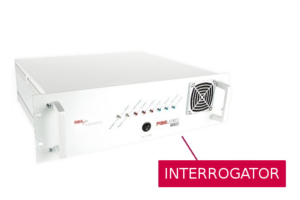 Our technologies are based on Fiber Bragg Gratings, Brillouin scattering and interferometry. Can’t find your application in the list? Contact us and we find your customized solution.